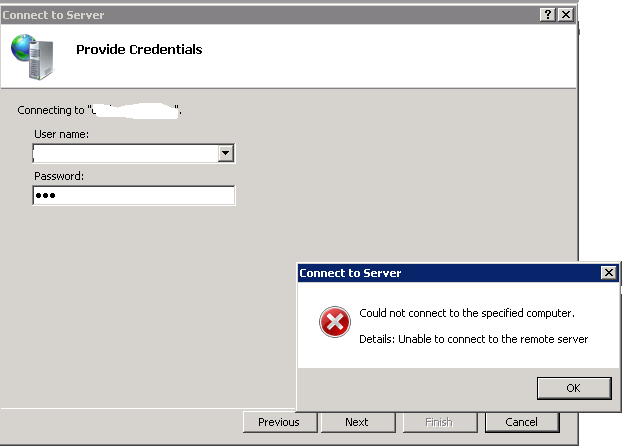 First thing first, you need to check that you are able to connect to the remote server from IIS Manager of your local machine/current server. To do that, please follow the instructions given below. Okay.Lets move to fix it up. What you require to repair this issue is to enable the Management Service of remote server so that it would allow Remote Connection. For doing this you could follow this link. 4. 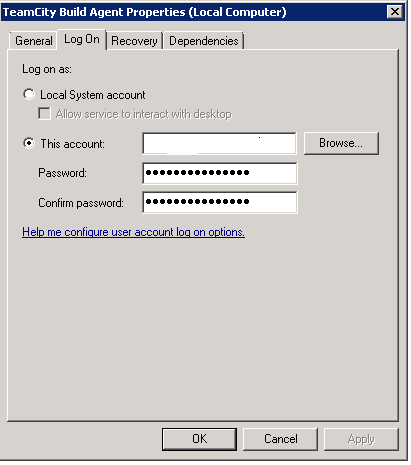 On the Properties window, select LogOn tab. That’s it. Try to deploy your project with TeamCity again. Problem Solved right? ?